→Weighting to Dive – What you need to know about Scuba Weights! Weighting to Dive – What you need to know about Scuba Weights! Weights are an essential part of your scuba gear. Getting the weights right can be tricky as the correct amount is dependent on quite a few different factors. To calculate the correct weighting for a diver, several factors have to be taken into consideration. These are for example thickness of the wetsuit, body mass and water salinity amongst others. Diving in the same spot with the same equipment reduces the calculation to a one-time event. However, that’s not realistic and in most cases, you’ll be switching locations and/or gear quite a bit. There are quite a few ways how you can attach and distribute the weight when diving. Let’s have a look at the different types of weights you can get and where you can position them for a dive. Block Weights are the most common and simple types of weights for scuba diving. They are basically blocks of lead with a coating. The coating is most often vinyl or other types of plastic. The weights are coated to reduce the risk of damaging for example the boat deck if you drop a weight by accident. 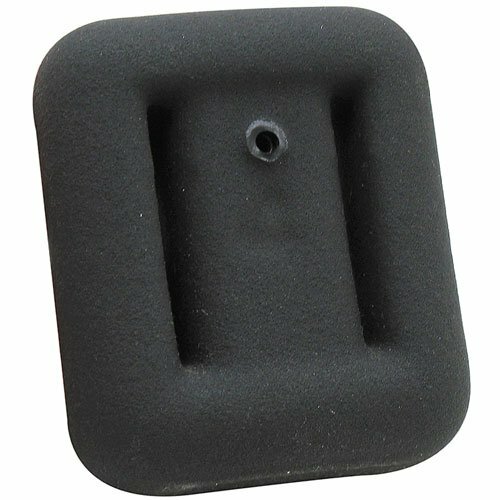 Click here to find the lowest price for block weights! Your belt is threaded through the slots on the weight blocks. The belt itself is made from heavy duty nylon so it lasts and is able to sustain the weight of the lead. It usually has a stainless steel or plastic buckle to secure it. The weight belt﻿ is worn above the hip bones. Fit it tight around your belly and distribute the weights evenly. You don’t want to have more weight on one side vs. the other as it will make it harder to stay buoyant. Click here to find the lowest price for scuba weight belts! If you want to use extra weight then you can add block weights to your tank strap. This can only add a little weight to your overall amount though. You can buy all components of a weight belt and the weights itself. This allows you to create your own weight system the way you want it. It’s pretty obvious by the name that soft weights are not as rigid as block weights. They are pouches filled with lead pellets. 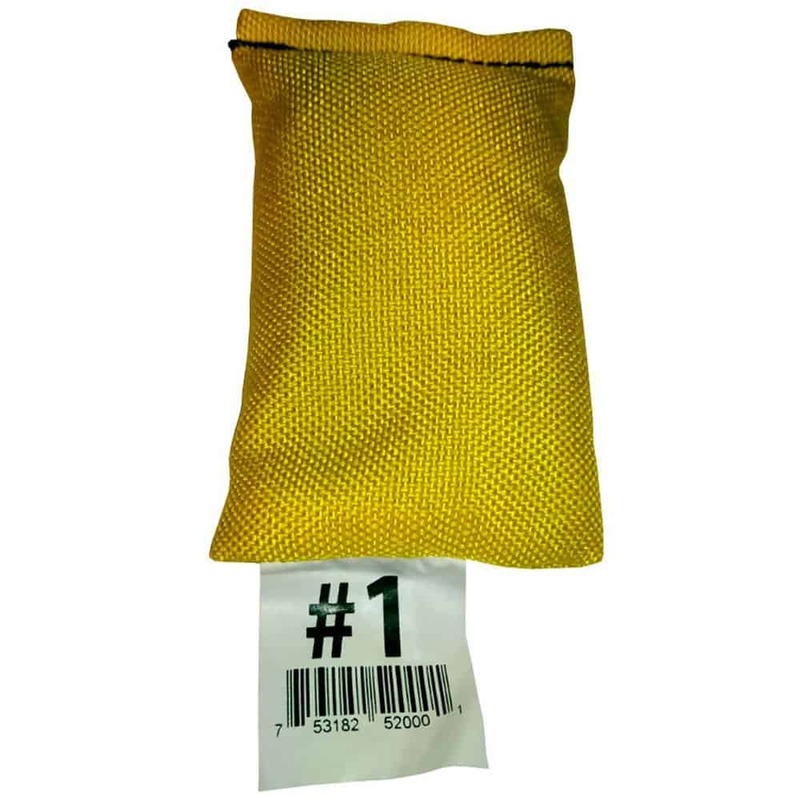 The pouches are made from durable material and are completely closed to make sure that none of the pellets escapes. 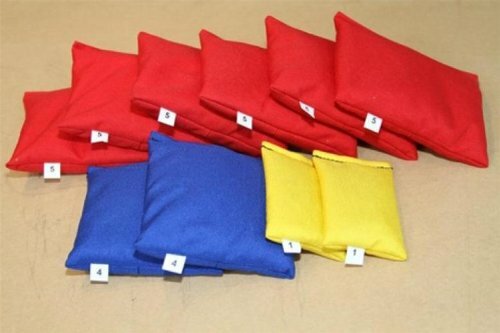 These pouches are then placed into a belt with pockets. 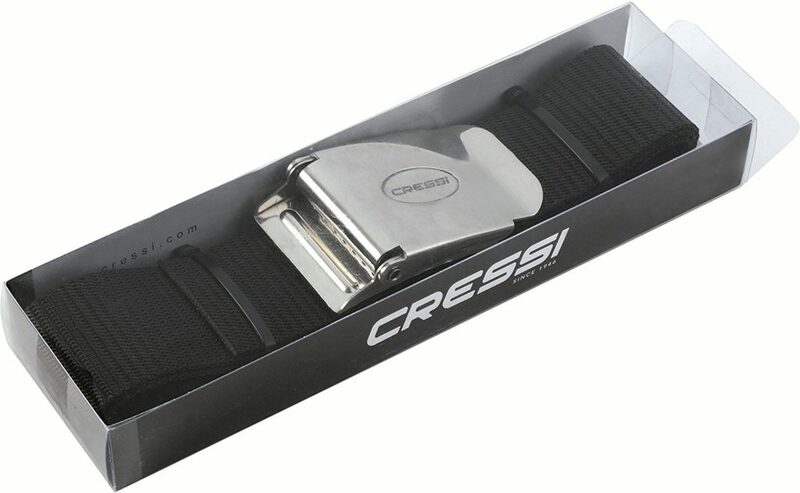 The belt itself is usually made from nylon or other durable and sturdy materials. Compared to belts with block weights, the soft weights and belts are usually more comfortable. The belt and weights can conform with your body shape which reduces the chance of discomfort or bruising. 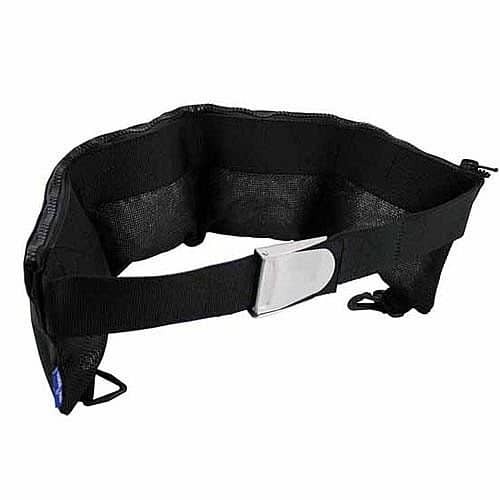 Click here to find the lowest price for ﻿dive belts with pockets﻿! An added benefit is that you can gradually lose weight in case of an emergency. If you have a dive belt with block weights you have to lose the whole belt. Soft weights allow to lose one or two at a time. The pockets on the belts are usually secured with Velcro or a zipper. In case of an emergency it’s easy to open to ditch weights. Besides the weights that you attach through belts, there are other types of weighting systems you can use. Many modern BCD’s have integrated weights which usually means you can ditch your weight belt. In addition, many of these BCD’s have the ability to attach trim weights on the back. These help to stabilize your position in the water. Click here to find the lowest price for ﻿﻿﻿weights for BCD's﻿﻿﻿! The BCD’s with integrated weight systems have pouches that you can fill with weight. In most cases the amount of weight you can add to your BC will depend on the size of the BCD itself as well as the lift you can produce from the air cell. Make sure to check how to ditch the weight from the BCD in case of an emergency! There are other weight systems you can leverage to perfect your buoyancy. Common types of such other weights are ankle weights and weights that attach to your tank or tank straps. Be aware that weight systems that attach to your back, whether on the BCD or the tank, might not be ditchable in emergencies. Most divers will start out with a weight belt. The next logical step is to use a BCD with an integrated weight system. These are usually very convenient and comfortable to wear. Before trying and adding different weights it’s better to work on improving your buoyancy through technique. It’ll help you more in the long run!